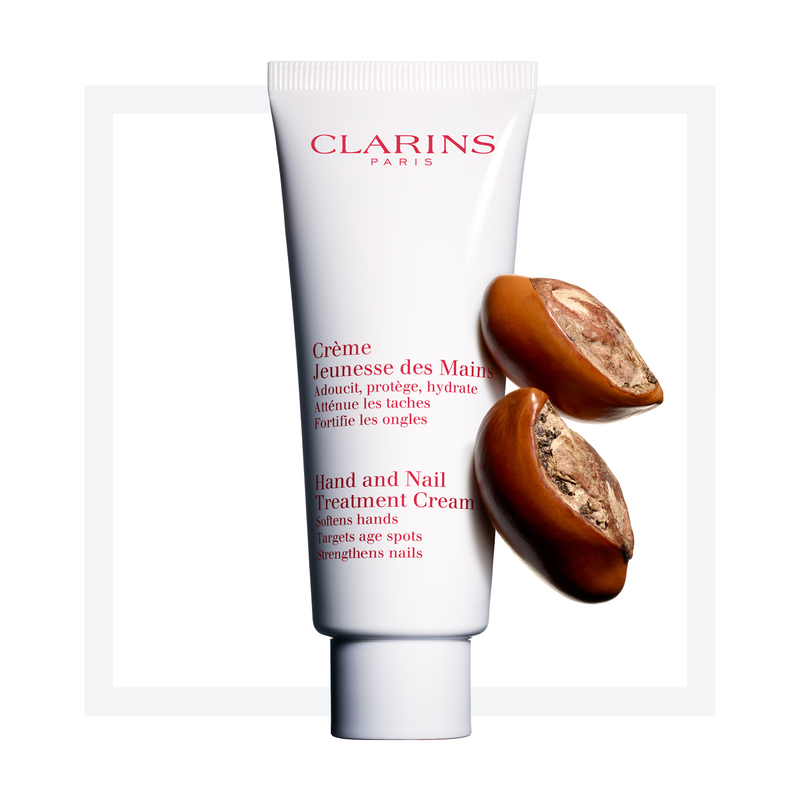 Clarins’ Hand and Nail Treatment Cream is perfect for treating dry and irritated skin. Our hands are often exposed to harsh climates or environments and are in dire need of some care and attention. 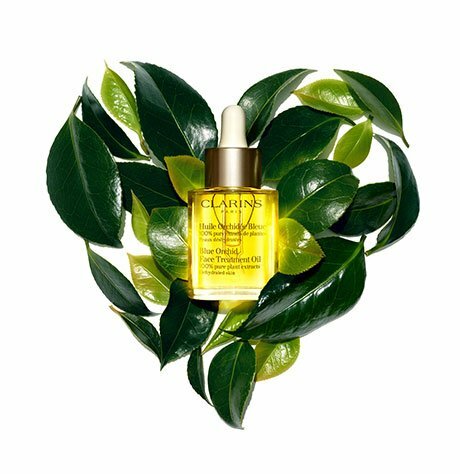 Clarins’ Hand and Nail treatment soothes dry skin on hands with sesame oil and restores your skin’s surface through the action of Japanese mulberry. This emollient-rich cream forms a protective barrier around your delicate skin, preventing future irritation and dehydration. It also provides age-defying and cuticle-conditioning action which make it a truly one-of-a- kind hand cream. You'll never need to worry about dry skin on your hands again with this moisturizer as part of your skin care routine. Rated 5 out of 5 by Greta from Awesome for people who hate feeling greasy My mom gave me her Clarins Hand And Nail Treatment Cream because she didn't like the smell. I have been using this product religiously, and, your going to laugh, but I love the texture so much I use it on my face and body because I HATE greasy lotion and this product has the perfect non greasy feel, yet it works amazingly. Rated 1 out of 5 by Memoi13 from Non moisturizing hand cream?! This hand cream isn't moisturizing at all and it smells horrible. Clarins desperately needs to create a brand new hand cream as this is a fail all around...I don't recommend. Rated 5 out of 5 by SabineH13 from Kept the Promise of NO aging spots THX I am using this hand cream for over 30 years now. I used to work as a cosmetician in a department store, when I learned about the hand cream about 30 years ago. I am using it ever since. I am turning 51 this year and my hands look still the same, like I would be 20. Never have dry or itchy hands. I have one in all places like my purse, my car and most important my office. 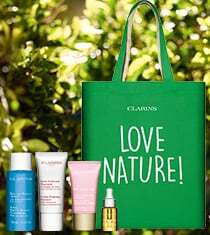 Colleagues were making jokes of me for my hand cream "addiction", but once tried, they became new customers for Clarins. 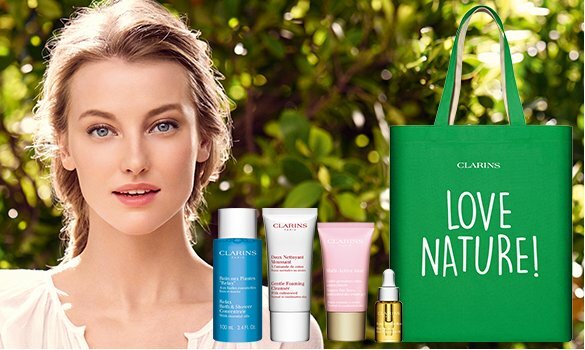 Thank you Clarins for keeping your promise and I will stay a happy customer!! Rated 2 out of 5 by izzyk from Changed Formula? I think they changed the formula - in the past this cream was thicker, richer & seemed to moisturize better. Now it doesn't seem to preform as well so I don't think I will buy again. It does smell nice.